Gone are the days when we only had to keep our wallets safe from pick-pocketing. Today’s thieves target the RFID chips found in passports, IDs, driver licenses and credit/debit cards to steal your identity details from as far as ten feet away. Government agencies can also track your whereabouts with invisible RFID scanners at stadiums, airports and train stations. Through RFID microchips, your identity documents are essentially "announcing" your location to the same police state government that's also spying on your phone calls, emails and web surfing habits. 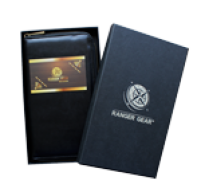 Protect your personal data and money with The Ranger Gear RFID Blocking Wallet and The Ranger Gear RFID Blocking Sleeves Pack! 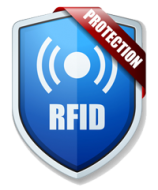 RFID (Radio Frequency Identification) automatically identifies and tracks tags attached to objects using electromagnetic fields. RFID microchips are embedded in many credit/debit cards, passports and even driver’s licenses. All passports issued in the US after 2006 contain RFID chips. Billions of credit and debit cards contain RFID chips -- yours, too! Personally identifying data from your cards can be stolen from ten feet away using an RFID reader – and such a device is so easy to manufacture at home that anyone can do it! Your data can be read even if your passport or card is in a regular wallet. Radio waves go right through fabrics and even walls, which is why you can receive radio braodcasts inside a building. 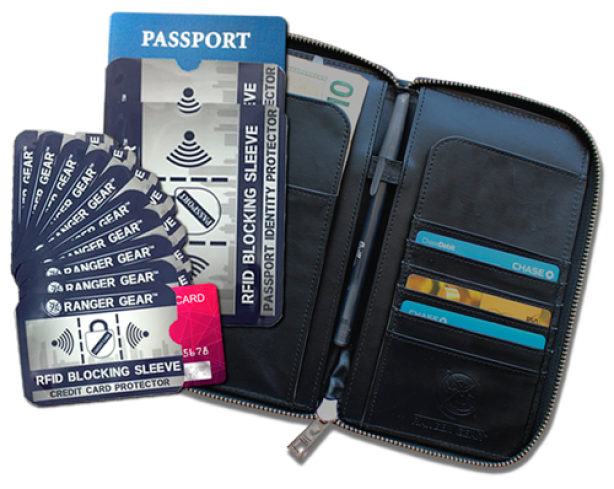 RFID blockers are the only way to be SURE your info or money won’t be stolen via RFID intrusions. Why choose The Ranger Gear RFID Blocking Wallet and The Ranger Gear RFID Blocking Sleeves Pack? 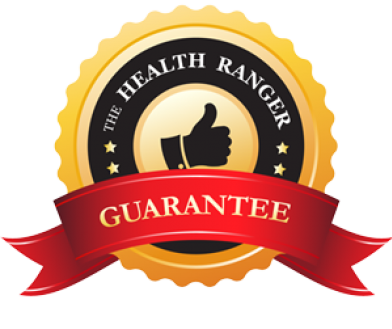 100% protection against RFID theft, thanks to the laws of physics. 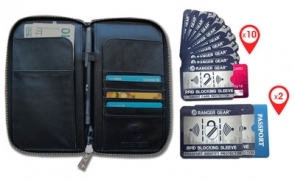 The Ranger Gear RFID Blocking Wallet and Sleeves Pack render your credit/debit cards and passport “electromagnetically opaque” and impossible to see. 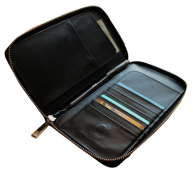 Easy to use: simply place your credit cards or passport inside the wallet and you will be protected anywhere, anytime. Did you know that approximately 15 million Americans have their identities stolen each year? If you add that to credit card fraud, you realize that NO ONE IS SAFE. These are the kind of statistics that made me develop the Ranger Gear RFID Blocking Wallet and Sleeves. I want to know that my personal information is safe, so I use it wherever I go. You can never be too safe from high-tech thieves! Don’t be a victim; empower yourself with The Ranger Gear RFID Blocking Wallet and The Ranger Gear RFID Blocking Sleeves Pack– protect what really matters to you.